Even with all the disruptive technologies of the last few years, there aren’t that many fields that have remained as steady as the plumbing business. The demand for skilled plumbers is higher than ever, making it a great business opportunity for savvy entrepreneurs here’s what you need to know if you want to start a plumbing business. Before you jump head first into the field, you should first learn the basics of plumbing to see if it’s true for you. You can learn the basic DIY plumbing solutions at theplumbinginfo.com. 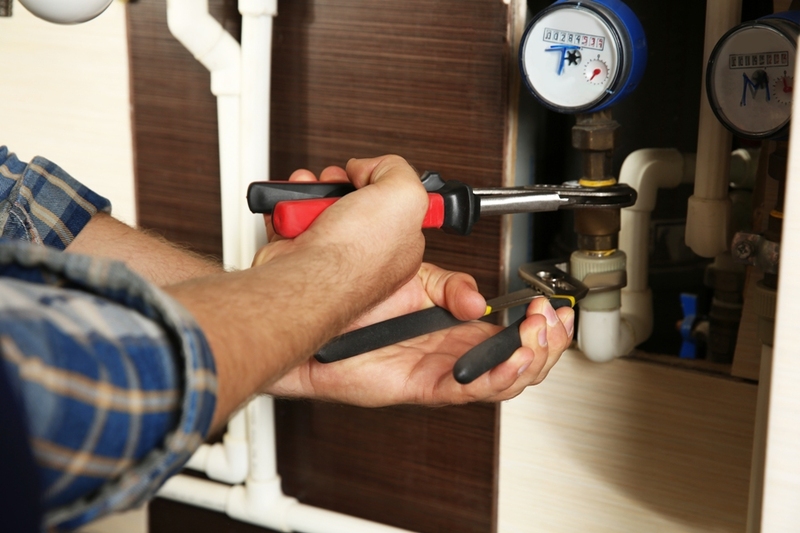 However, to work as a plumber, you need to spend a year in trade school or as an apprentice to a licensed plumber. In many jurisdictions, a plumber needs to have a plumbing license after they’ve completed the necessary exams to prove they know what they’re doing and are aware of the building codesthat their projects must meet. You also need to have liability insurance as well. Learn the standard bidding process for your area. Learn the standard charges for various services. Run the numbers to see what services have the greatest profit margin and how often people in your area request those services. You want a mix of standard services that will generate the money you need to pay monthly bills and stand-out services that few others do. For example, you may want to offer non-destructive leak detection for leaking pipes or destruction of tree roots growing into sewer pipes. However, you need to learn the demand for these services, the pay rate for these services and the cost of the equipment and training to use it so that you don’t end up going into debt for “extras” almost no one asks for. You’ll need a reliable vehicle to carry your plumbing equipment and tools, though too many new tradesmen rush out to get a new vehicle, regardless of the crimp this puts on your cash flow. They overlook the opportunity to save money by buying a used van or retrofitting a work truck they already own, much less buying used equipment. Don’t make that mistake and rent or buy second hand at first so it doesn’t affect your cash flow. Get your business listed in business directories like online phonebooks so that you come up in local online searches. Create social media profiles so that you come up in internet searches for your type of service and service area. Don’t forget the value of old-fashioned networking and ask everyone you know if they need your help. Specifically ask them to refer anyone they know who needs your help, and ask for online reviews so that you outrank plumbing businesses that ignore the weight that search engines put on positive reviews. You should also give out business cards to apartment building managers, landlords and others who would refer others to your service. If you’re thinking of starting your own plumbing business, make sure that you follow these steps to the letter. Once everything is set in motion, you can start finding your first customers while building up a referral network to keep the work coming in.